In the Worship Center, contemporary music accompanied by multimedia enhances the messages presented each week by the pastor, who guides the congregation in applying God’s Word to everyday life. The main services on weekends feature communion. Quality nursery and children’s programs for all weekend services provide a secure, fun atmosphere. Established in 1970, the church has been led for 25 years by Joe Putting, lead pastor, who is overseen by a team of elders. Under the leadership of Pastor Joe, the church has adopted a mission-focused mentality: Bringing the hope and love of Jesus to those locally and abroad who are struggling, marginalized or seeking connection. The church’s guide are scriptures such as Acts 15:19: “It is my judgment, therefore, that we should not make it difficult for the Gentiles who are turning to God." "Our vision as a part of the body of Christ is to change the generation that we live in," said Pastor Joe. "We need to do everything in our power to help people find Jesus so that they are prepared for eternity." An unusual feature of Tomoka Christian is that those who choose to join the church are called partners, not members. This wording shift underscores the importance of participation and giving, implied by partnership, rather than receiving, implied by membership. Partners regularly are offered a wide variety of interesting and fulfilling opportunities to make a difference for Christ to those in need. In that fashion, Tomoka Christian has served as a vital part of the community in Volusia County and beyond for 46 years. Through the grace of God and a commitment to give, Tomoka has helped launch hundreds of churches and has built or funded orphanages, medical clinics and food pantries all over the world. Gifts to missions also rebuild homes and lives following disasters, assist with adoption fees, provide free medical care to those without insurance, support evangelists, feed and clothe the homeless, share the love of Jesus with inmates, and train pastors in politically sensitive countries. This support typically yields annual gift totals at $1 million. The church leadership desires to set an example of tithing, so the first 10 percent of undesignated gifts go to missions. Meanwhile, each year the church sends out dozens of short-term mission teams made up of church partners, who serve those in need at local, national and international destinations. These activities follow Matthew 28:19-20 in The Bible: “Therefore go and make disciples of all nations, baptizing them in the name of the Father and of the Son and of the Holy Spirit, and teaching them to obey everything I have commanded you..."
1970: Daytona Christian Church launches Tomoka Christian. 1991: Pastor Joe assumes role of senior pastor. 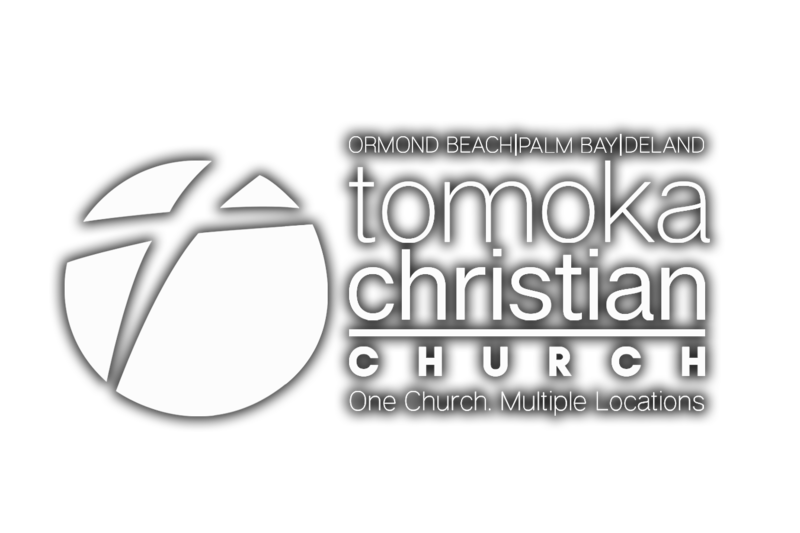 2005: Tomoka launches a church on Ormond's beachside, Salty Church. The now-thriving, independent church has since launched two churches on its own. 2014: Tomoka Christian Church completed construction and moved into a 60,000-square-foot facility at 1450 Hand Ave., which Pastor Joe dubbed a rescue center. 2017: A merger with Palm Bay Christian Church was complete in January, adding a second Tomoka Christian campus. 2019: A merger with Plymouth Avenue Christian was complete in January, adding a third Tomoka Christian campus.